New on the Bayfront! Construction of the 500 building coming soon! Gated townhome style condos with a contemporary flare. Enjoy spectacular sunsets from your private deck or while relaxing next to the Bay front infinity edge pool. Built with impact resistant windows and 10' ceilings in living room & dining room. 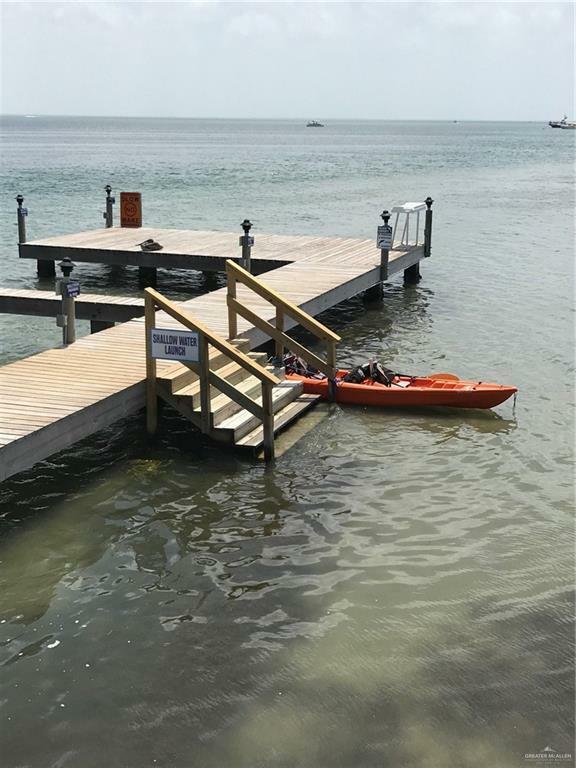 Complex offers 27 Boat slips made of concrete pilings and wood decking; boat slips are 9.5' x 22' with water & electric. 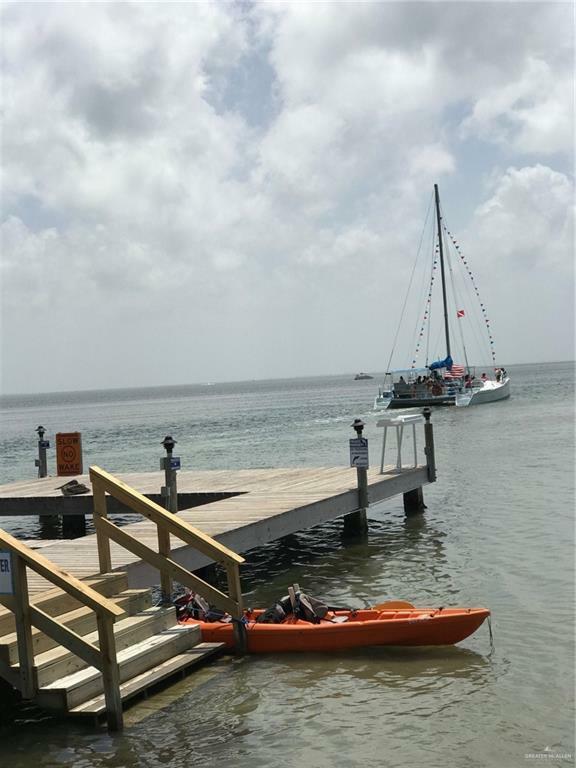 Deep water access & boat launch, not to mention water access for wade fishing, paddle/kite boarding, kayaking, windsurfing, etc. Boat slips sold separately @ $40,000 each. Great location near Sea Turtle, Inc., John L.Tompkins park, the World Birding Center, and the SPI Convention Center. 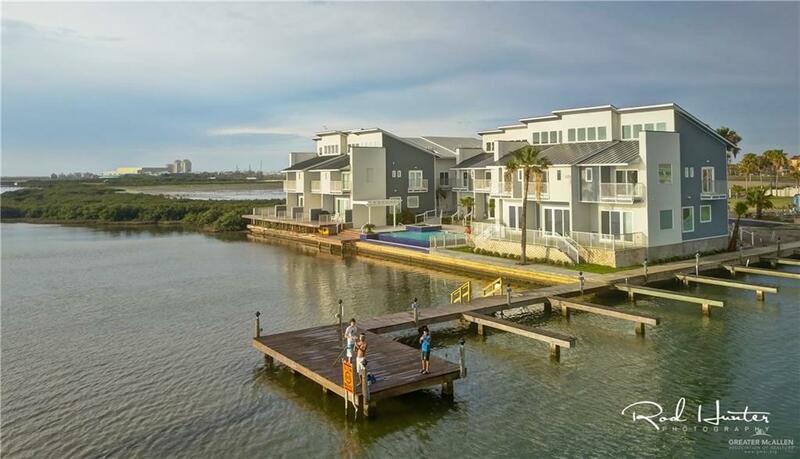 Listing by Troy Giles - Broker of Troy Giles Realty & Management.